This is one of my favorite pasta dishes and it’s oh so easy to make! The delicious briny clams paired with the garlic and wine are a perfect combination. I first started making this dish frequently because in South Korea, clams are plentiful and very inexpensive. I remember a time I got 3 packages of clams for less than $5! 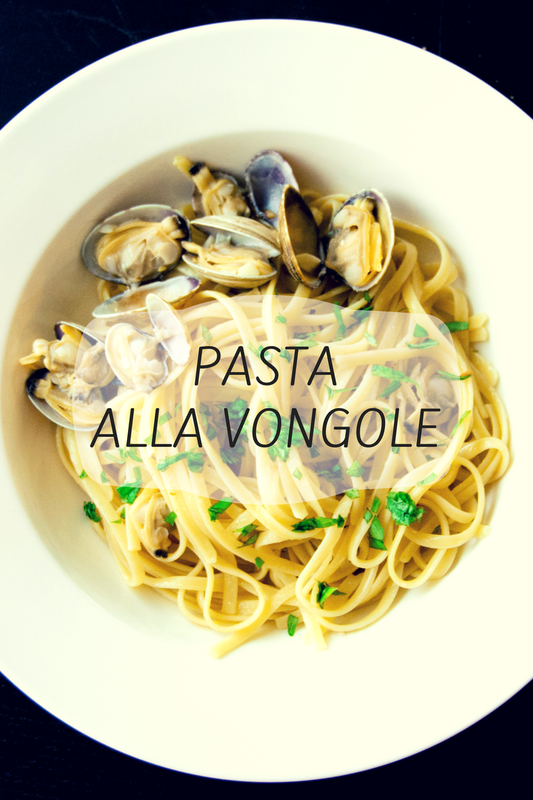 We had a lot of Vongole that week. Here in the US, if you aren’t able to buy whole clams, you could always go with canned minced clams, but don’t use all of the clam juice from the clam, unless you like the extra strong flavor. Previous Post How to get Free GPS while traveling abroad!